Philips Connected Sensing sees enormous potential to reimagine and revolutionize how care is delivered through seamless integration of clinical-grade wearable sensors, predictive analytics, mobile apps, connectivity, med management, patient education & engagement and other transformative experiences. What innovations can you propose that would further the Triple Aim in the management of patients with chronic diseases? Participants are encouraged to think of holistic ways of solving these tough, multi-disciplinary challenges through combination of technology around wearables, software & analytics to help make meaningful decisions. This is an open call for submissions from any interested party, including clinicians, engineers, entrepreneurs, patients, caregivers, designers, artists, etc. Who can participate in The Philips Wearables & Chronic Care Challenge? The Challenge is open only to individuals who are 18 years of age or older as of the date of entry and who are legal residents of one of the fifty (50) states of the United States or the District of Columbia or the U.S. Territories, excluding Arizona. You must be able to show a picture ID (driver’s license, passport) for proof of age upon registration. Void where prohibited by law. The following are not eligible to enter or win the Competition: employees, officers, directors and contractors of Philips or its subsidiaries or affiliates, and/or any member of their immediate family (i.e., a spouse, parent, grandparent, child or grandchild) or household of any of the foregoing individuals. Each individual participating in the Challenge represents that they are acting on their own and are not representing their employer or any other government entity during their participation in the Competition. We want to hear from everyone who has potential solutions to achieve the Triple Aim in the management of chronic diseases. This means not only healthcare professionals, but also engineers, scientists, thinkers, entrepreneurs, inventors, family and friends of patients and patients themselves should feel empowered to submit your ideas. Given the massive improvements in wearable sensor technology, predictive analytics, mobile apps, connectivity, education and other technology, what innovation can you propose that would further the Triple Aim in the management of patients with chronic diseases? We encourage you to think outside the box. Your solution can be a use case of a currently existing technology, a proposal for the creation of a new technology, a proposal for the improvement of an existing technology, a novel combination of technologies, workflow changes and educational initiatives or any other proposal that meets the criteria below. We are particularly interested in proposals that incorporate the following, but do not feel limited by these suggestions. How well does it address the primary goal of the challenge? To achieve or further the “Triple Aim” in the management of patients with chronic diseases. Five finalists will be chosen to pitch their ideas before a live audience and panel of judges on October 25. The judges will choose a first, second and third place winner, who will receive $10,000, $5,000 and $2,500, respectively. A "Crowd Favorite" will be chosen by live voting of the audience and will be recognized on this website as the "Crowd Favorite Award Winner." Whether or not you're selected as a finalist, if you submit an idea you and a guest will get free admission to the Final Event in October. Check out the event agenda on the Event Page. 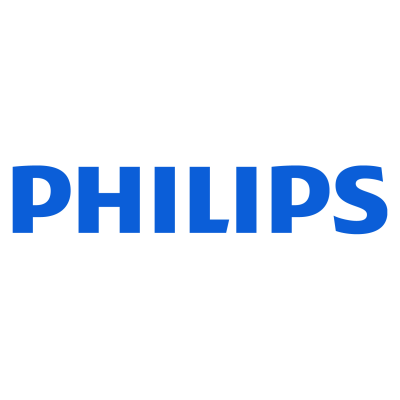 Who is the sponsor of The Philips Wearables & Chronic Care Challenge? 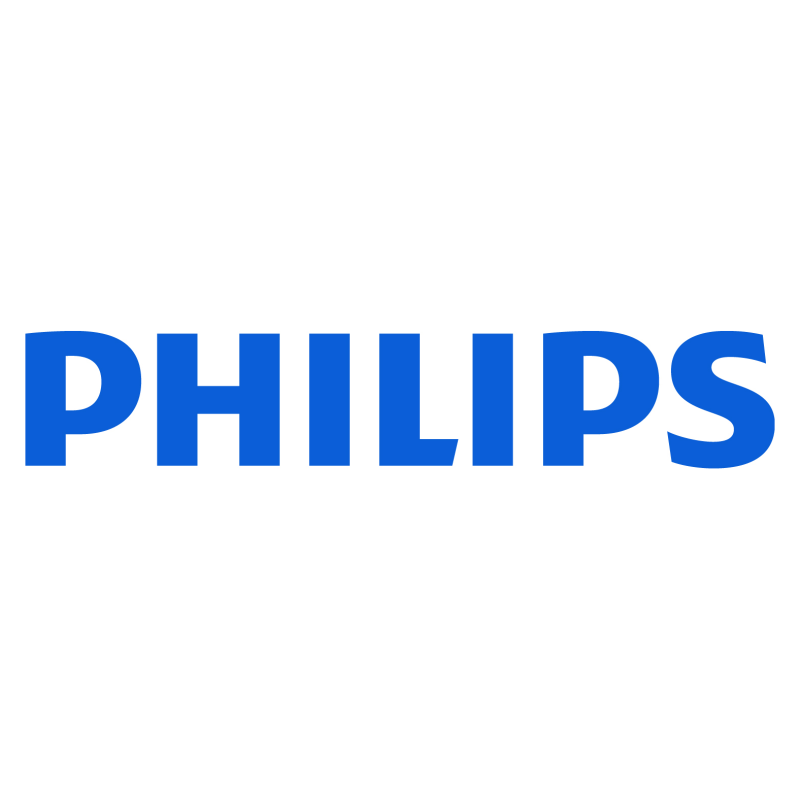 The Philips Wearables & Chronic Care Challenge is sponsored by Philips.